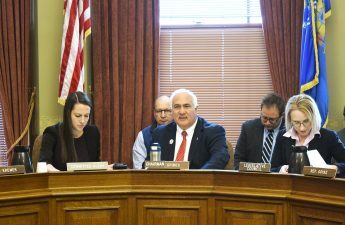 The Wisconsin State Assembly’s Committee on Colleges and Universities held a public hearing Tuesday to discuss bills relating to a Public Defender Board student loan payment pilot program and establishing a crime victims legal clinic at the University of Wisconsin Law school. A bipartisan bill introduced in mid-October looks to give the Public Defender Board the authority to establish a student loan payment pilot program for private attorneys who accept public defender cases. 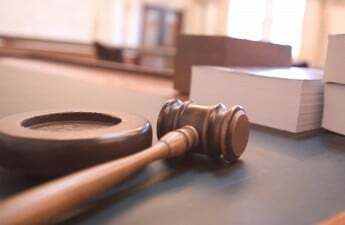 Attorneys would be able to get $20,000 off their student loans per year if they agree to take at least 50 public defender cases in counties with 25,000 people or less. Under the bill, the program would get $250,000 for each fiscal year, which is enough for about 12 attorneys. 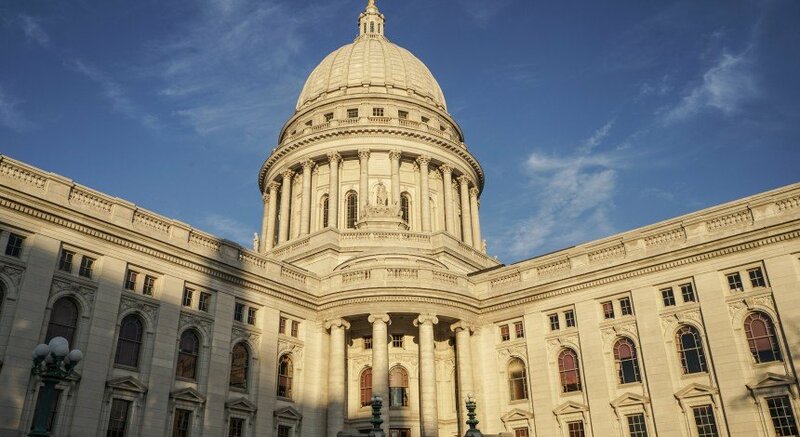 State Sen. Patrick Testin, R-Stevens Point, said there are many challenges public defenders have in Wisconsin, specifically in rural areas of the state. Because 64 percent of attorneys are in Milwaukee county, Waukesha county and Dane county, the state needs to make sure rural Wisconsinites have attorneys, Testin said. Testin said the goal of the pilot program is to see what the need is and who would take advantage of the program. The bill intentionally gives a lot of flexibility to the Public Defender Board because this program is a starting point, he added. Wisconsin state public defender Kelli Thompson said the Public Defender’s office has about 135,000 to 145,000 cases per year. The office represents all 72 Wisconsin counties but does not have offices in all counties. An issue Thompson has seen is attorneys need to be requested to travel hours to rural counties to take a case, which can sometimes cause the case to become delayed. Legislative liaison for the state public defender’s office Adam Plotkin said 23 other states have implemented similar programs that have generally been successful. If this bill is passed, Thompson said the Public Defender Board will provide an audit of how successful or unsuccessful the program was. State Bar of Wisconsin president Paul Swanson said it’s hard for young attorneys to take a job outside of the city and practice law effectively because of the amount of student debt they have. Attorneys with a lot of debt often deterred starting a family or buying a house to get these loans paid off, Swanson said. But this program will help lessen the burden of student loan debt and incentivize private attorneys to practice in areas that need them most. A concern state Rep. Terese Berceau, D-Madison, brought up was how she isn’t sure the bill addresses the reality of starting a practice in a rural area. 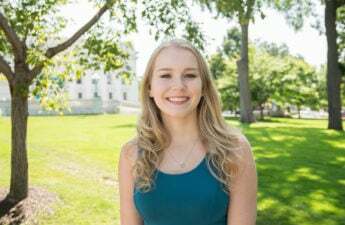 She added the program might not be enough of an incentive for young attorneys to move to a rural area and start practicing. 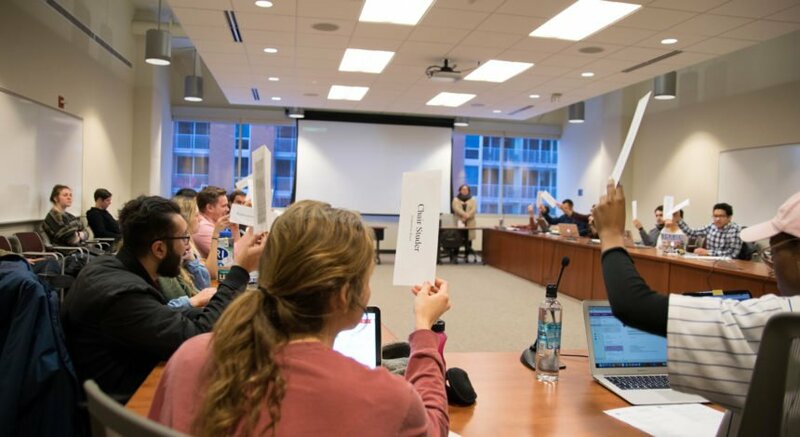 The committee also discussed a bill, introduced in late November by state Rep. Cody Horlacher, R-Mukwonago, that looks to require the UW Board of Regents to establish a crime victims legal clinic at the UW Law School. Under the bill, the clinic would be supported by grants awarded by the Department of Justice under the Victim of Crime Act. Horlacher’s staff member Anna Schwarz said the UW System has been supportive of the legislation. Even though legislative action isn’t needed to establish this clinic, Schwarz said they wanted to pursue this route. “Theoretically this would be possible to be done without legislative action, but we wanted to work every angle possible to achieve some of the goals set out by the various partners we have been working with,” Schwarz said.